Since the beginning of our church in 2017, we have set our hearts to be a people of prayer. Our rally cry has simply been, “Pray First.” In every situation, whether good or bad, we try to pray before we act. 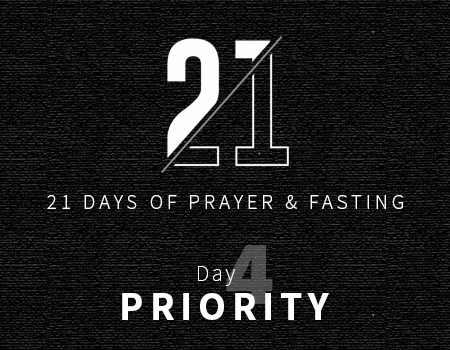 Many times people act first and then want God to bail them out of that situation, but prayer should be our first response, not our last resort. Understanding the necessity of prayer is not enough. In order for it to become a part of our life, it needs to become something we look forward to doing. I’m convinced most people don’t enjoy prayer because they have never been taught how to pray. 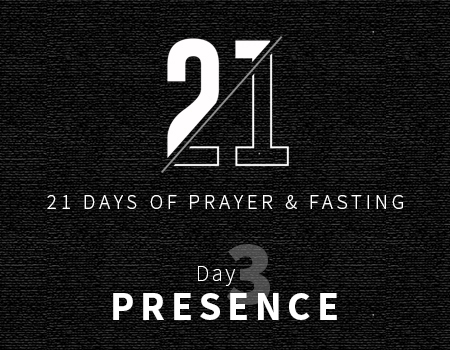 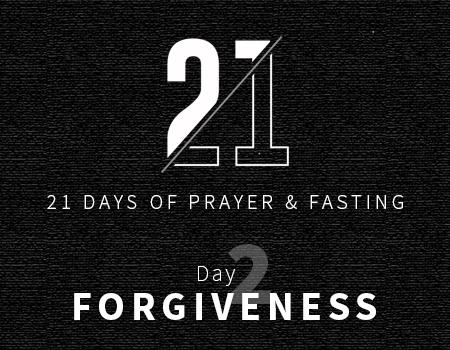 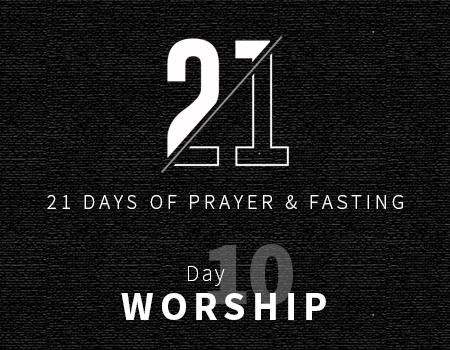 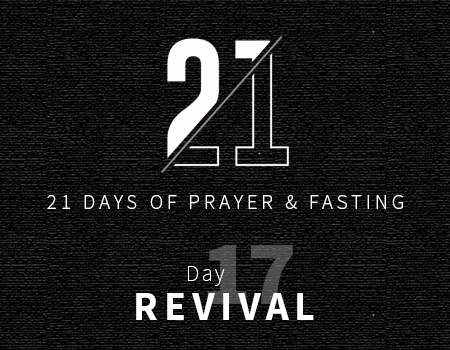 Join us for 21 Days of Prayer and Fasting starting on the 21st January! We’ll be spending 21 days in prayer as we fast 21 meals. Whether you choose to fast a meal a day (eg. 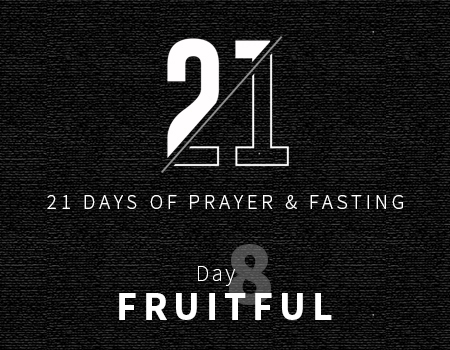 breakfast/lunch) or you choose to fast a full day of 3 meals is completely up to you. As long as you fast a total of 21 meals throughout the 21 days. 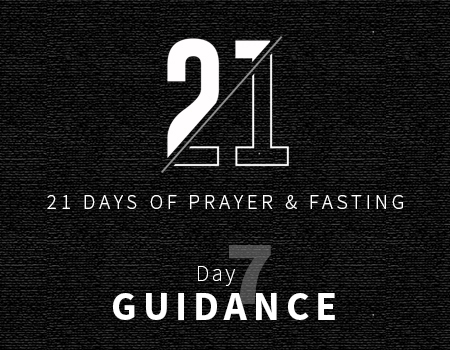 For different types of prayer and how to pray, you can download this book. Daily prayers will be loaded here and on our social media pages. Visit our Facebook page or Instagram.